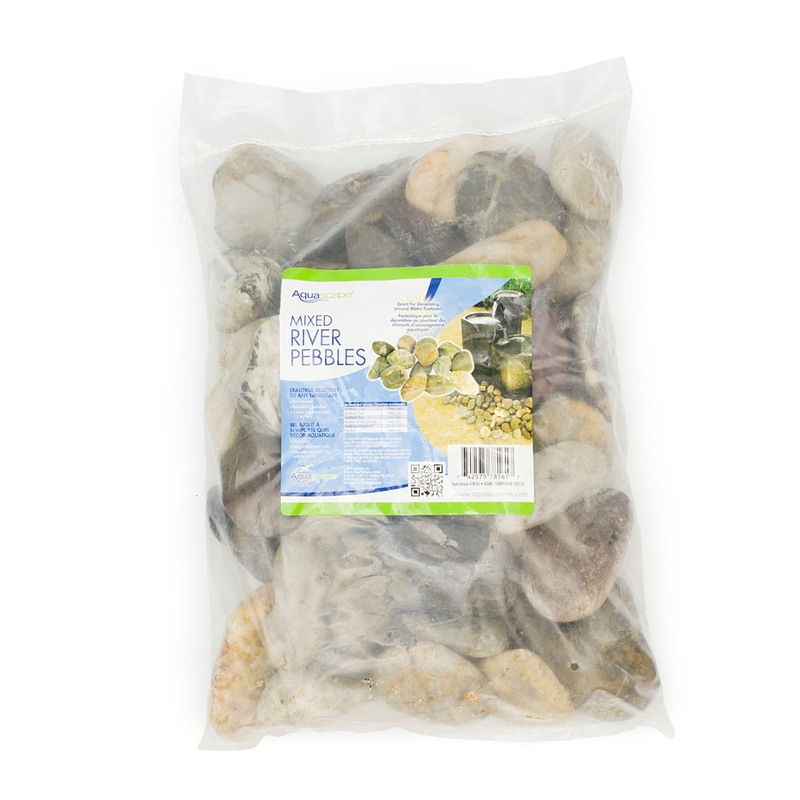 Decorative River Pebbles - Mixed River - Aquascape, Inc.
Aquascape Decorative River Pebbles are ideal for enhancing a wide variety of water features and gardens. 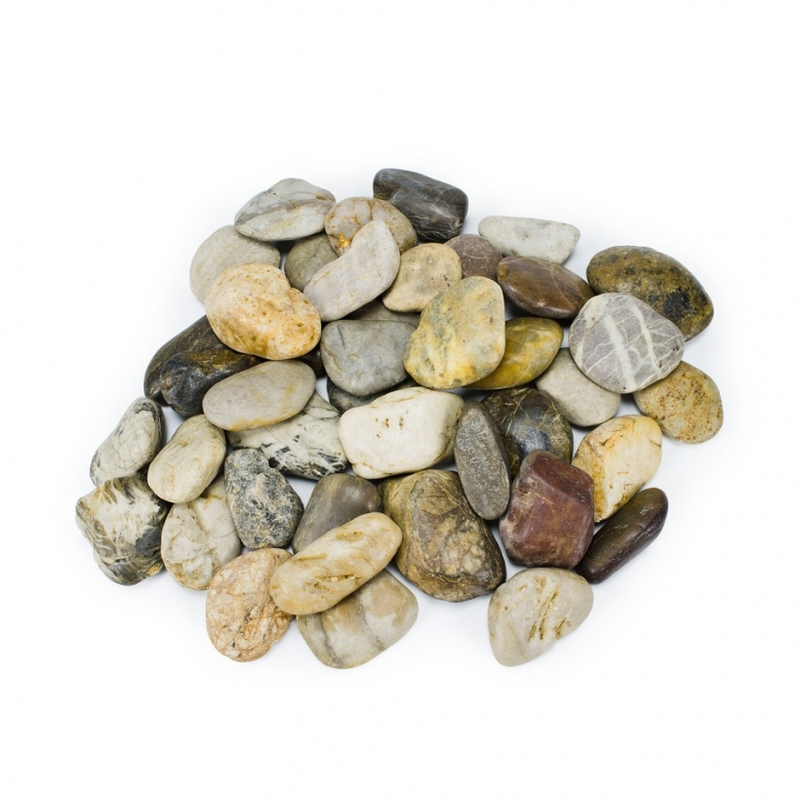 These unique decorative stones are hand-polished, smooth, and pre-washed, making them the perfect choice for you to complete your project. 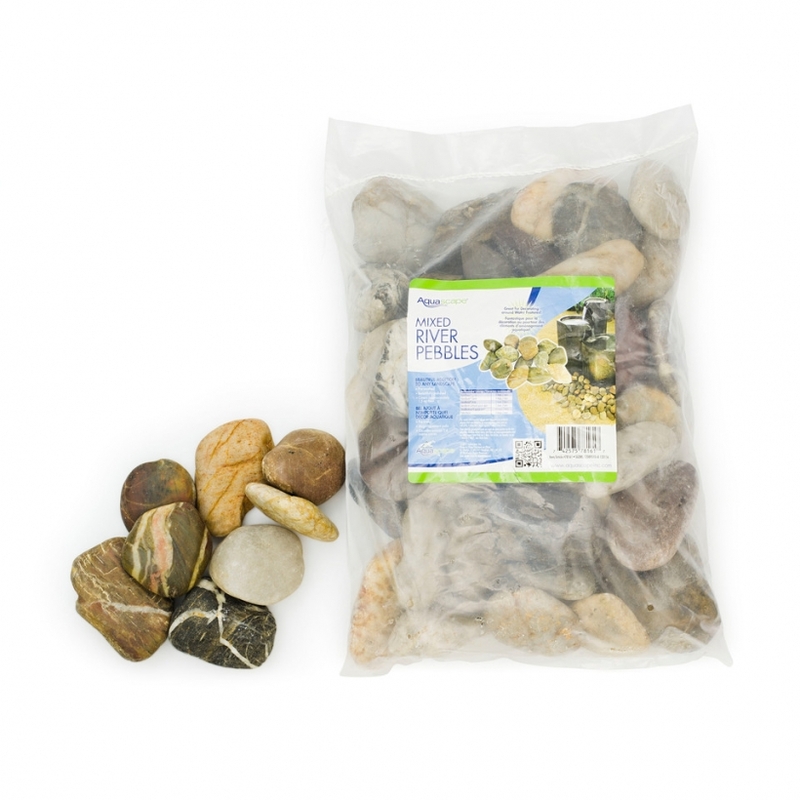 Each stone measures approximately three to five inches in size, and the easy-to-carry 22 pound bags make them ready for transport. Each bag covers approximately 1.5 square feet of surface. Aquascape is passionate about the products we produce, providing unique products, designs, and features that stand above the competition.